Have you seen someone paddling on top of the water on a surfboard? This water activity is known as stand up paddle boarding (SUP) which has become a trend in recent years. Its origins started in Hawaii but it has recently become well-known among surf instructors and photographers who want to capture a higher vantage point. It has also become a famous cross-training activity since it offers a full-body exercise. It also offers a better view on the sea while you stand on it at full height. 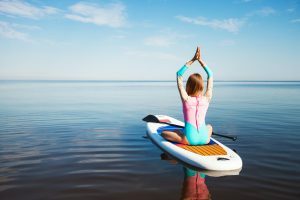 If you want to try this new water activity, the first thing you need to do is to get the right gear, which includes a stand up paddle board, paddle, and personal flotation device (PFD). 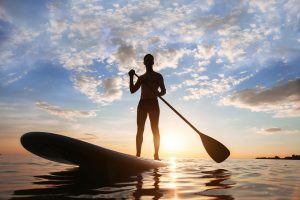 A stand up paddle board is the most significant equipment that you need to have. Choosing the right one may be a little tricky but knowing what you need is the best way to start. For paddles, an adjustable design is much preferred because you can extend its length to suit your height. A PFD may not be used if you are already an expert in this activity, however, you may want to use this if you are a beginner, or if you just want to be safe in the water. 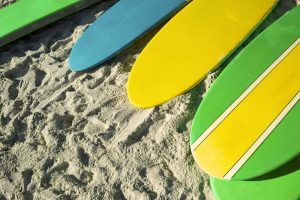 Before selecting the right SUP board, think about the way you’ll be using this equipment. 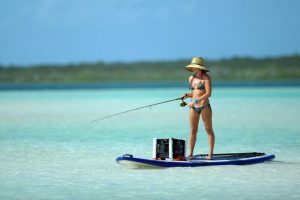 If you want to use the SUP board for leisure activities and workout sessions on flat water, then you fall under this category of users. Most people who do this type of paddle boarding are beginners. 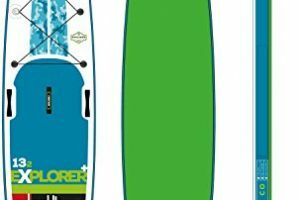 The features that you must mind when selecting the right SUP board for this purpose includes stability and portability. This kind of paddling covers those who want to paddle at great speed and long distances. 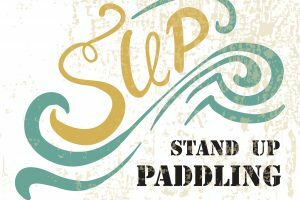 When you fall under this category, choose a stand up paddle board that offers high speed and performance against choppy conditions. 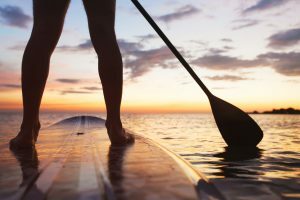 This feature determines how the paddle board may perform in different water conditions. A planing hull is a board that has a flat and wide framework design. It works nicely against the waves of the ocean. Most beginners choose this design as it seems to be stable and flexible for leisure activity. On the other hand, a displacement hull has a pointed bow that resembles a kayak. This type of hull design can move swiftly against the current for higher speed. This feature determines the board’s capacity to float in accordance to its weight. A board with a higher volume indicates a larger weight capacity. A short board can support more weight if it has high width and thickness dimensions. Every stand up paddle board has a weight limit restriction which is expressed in pounds. Before you choose the right brand, know you weight so that you can refer to the right board that can effectively carry your weight. Look for a board that offers a higher weight capacity than your actual weight. Short boards have a length not surpassing 9’. They are easier to maneuver as compared to long boards. Medium boards measure between 9-12’ in length They are suited for versatile use and around calm lakes. Meanwhile, long boards measure more than 12’ and they are perfect for racing due to their speed. Wide boards which measure around 31” in width are more stable as compared to narrow boards which measure around 29-30” in width. However, narrow boards have a higher speed than wide boards. This feature offers directional stability. A large single fin is usually built in a fin box and affixed with a nut and screw. A 3-fin design offers straight tracking on water and provides great control in waves. Race fins are suitable for downwind runs because they move easier among waves. 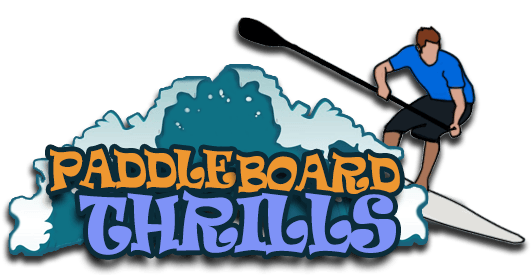 Most stand up boards come with accessories to help you enjoy this activity. Such accessories include the paddle, a leash, and a pump for inflatables. You can also equip yourself with other accessories that you may need on your adventure, like PFD and proper clothing.